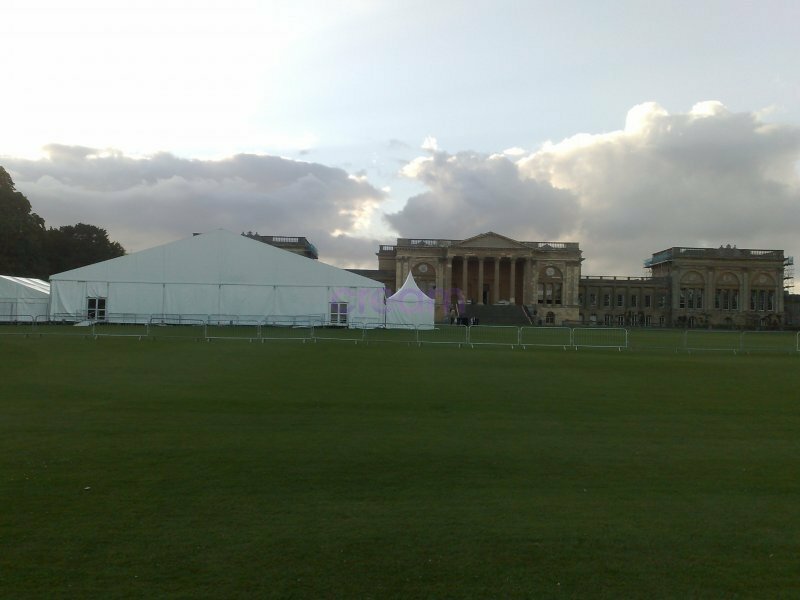 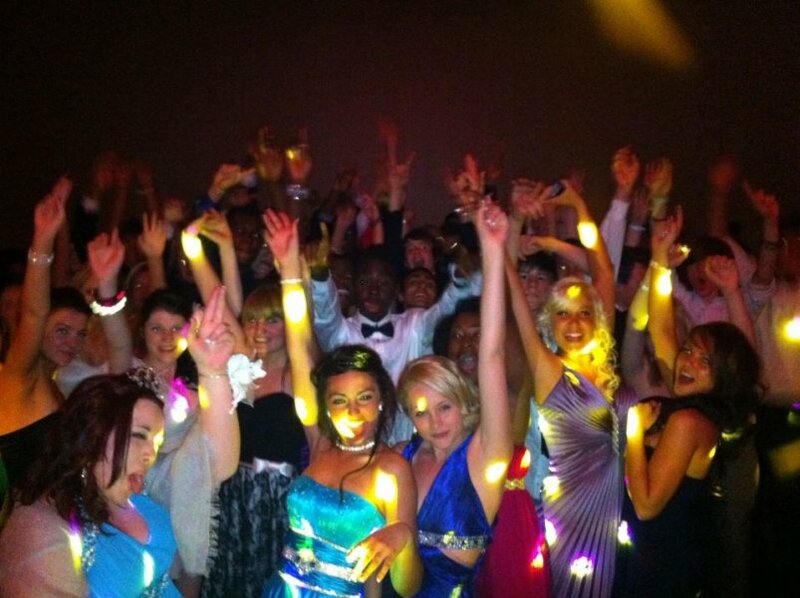 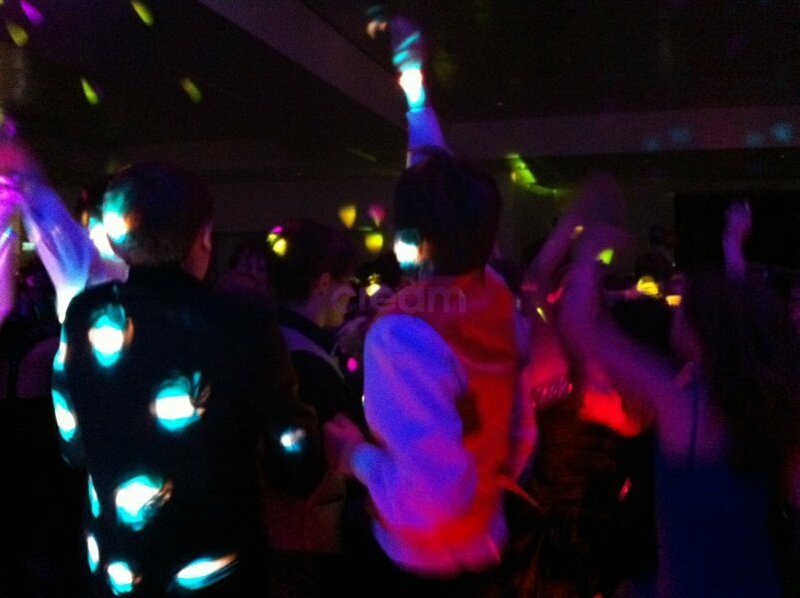 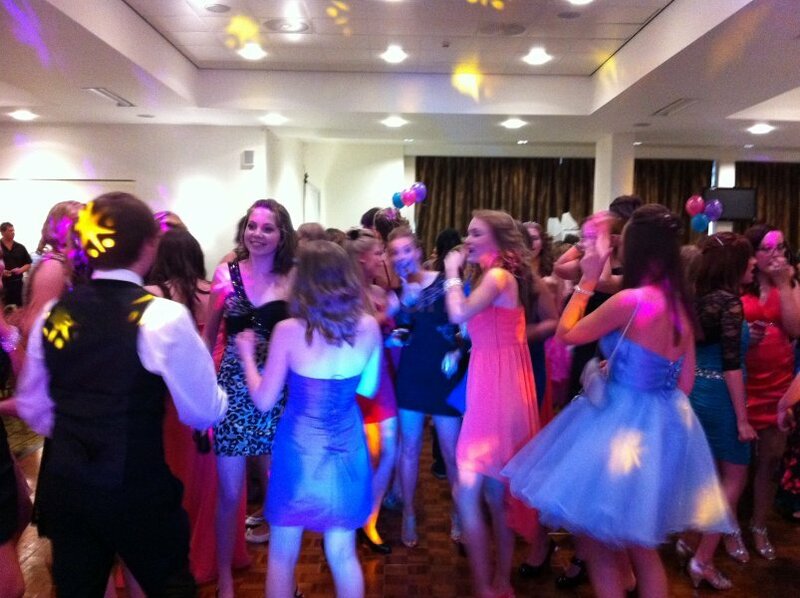 Cream Entertainments have been providing mobile discos and DJs for schools and colleges throughout Leicestershire for over 10 years. 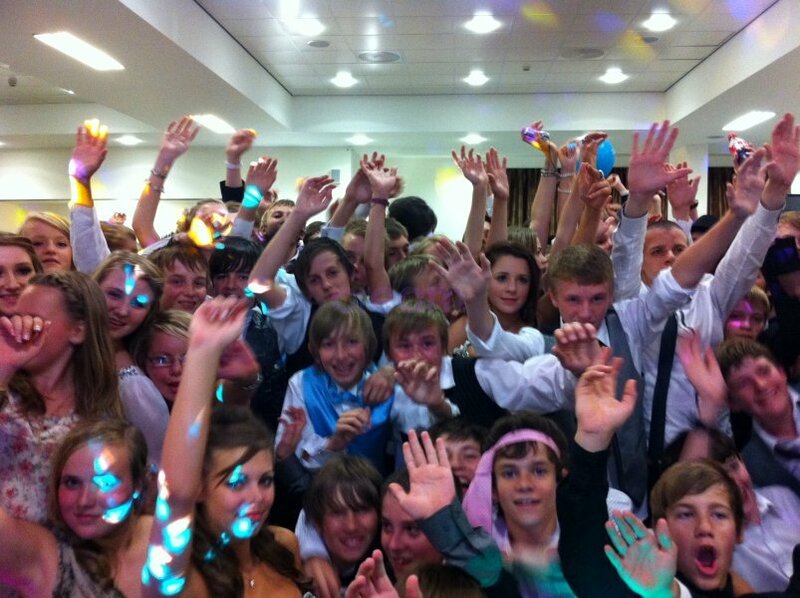 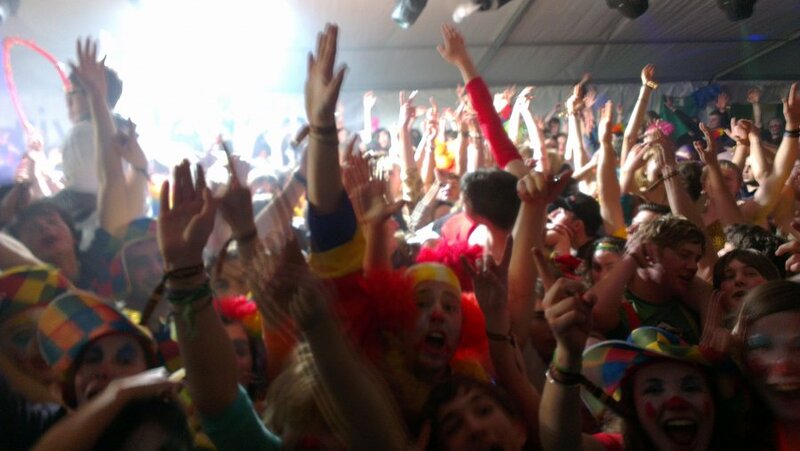 We have performed at some of the largest venues, hosting award ceremonies and party games alike! 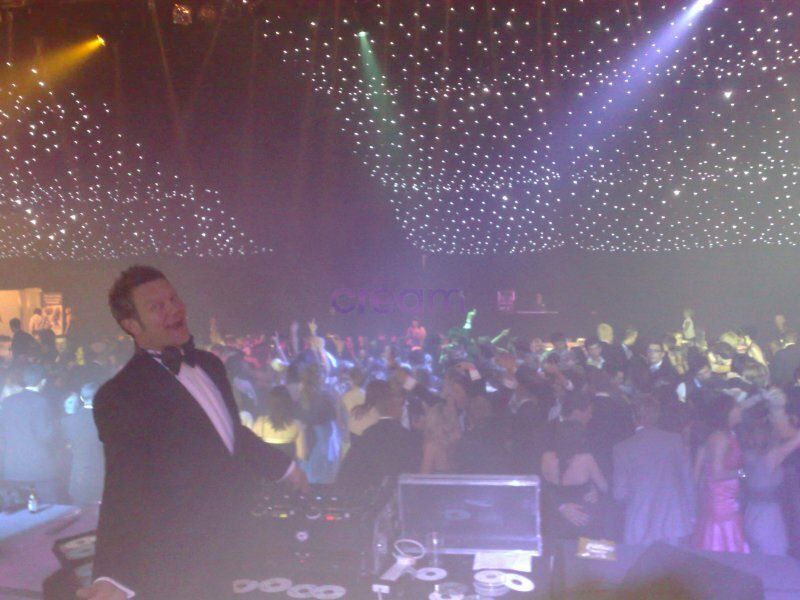 All of our DJs are full time professionals and are always up-to-date with the latest tunes ensuring your party will be one to remember. 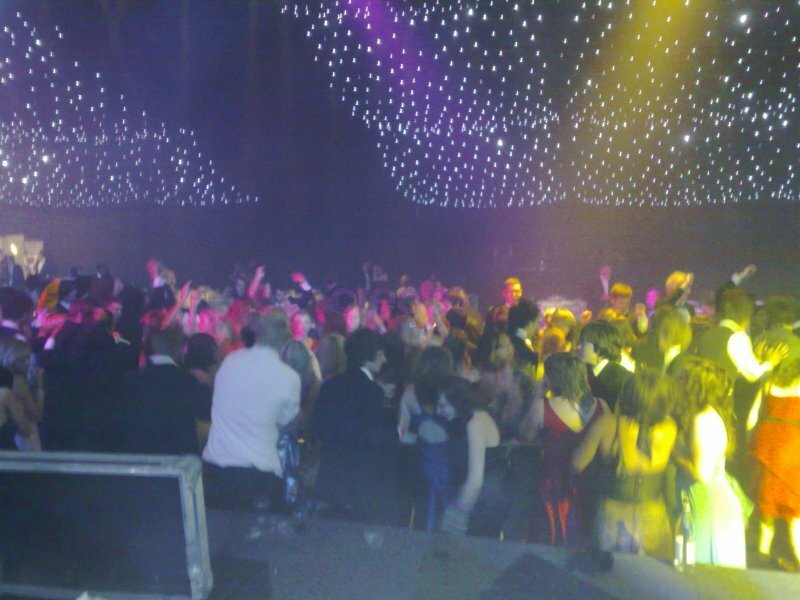 We can be sure that your dance floor will be full from start to finish and your guests will be talking about it for weeks to come! 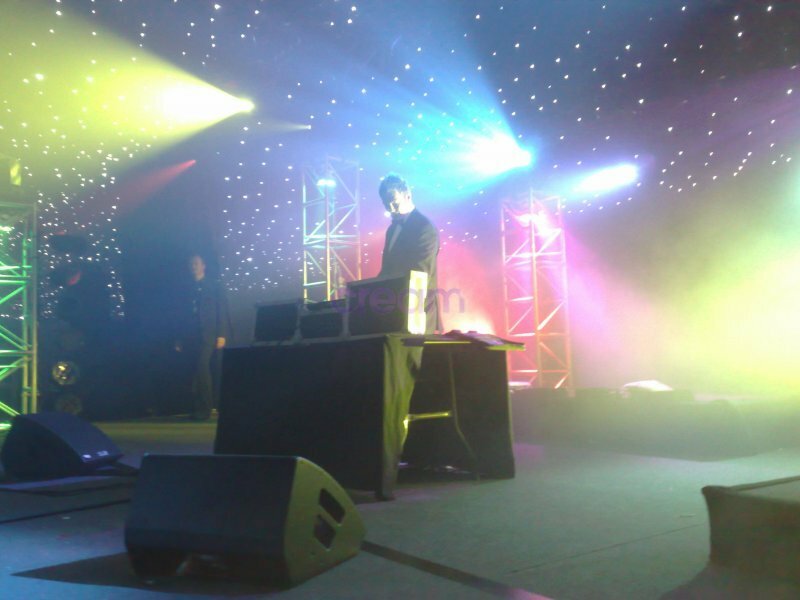 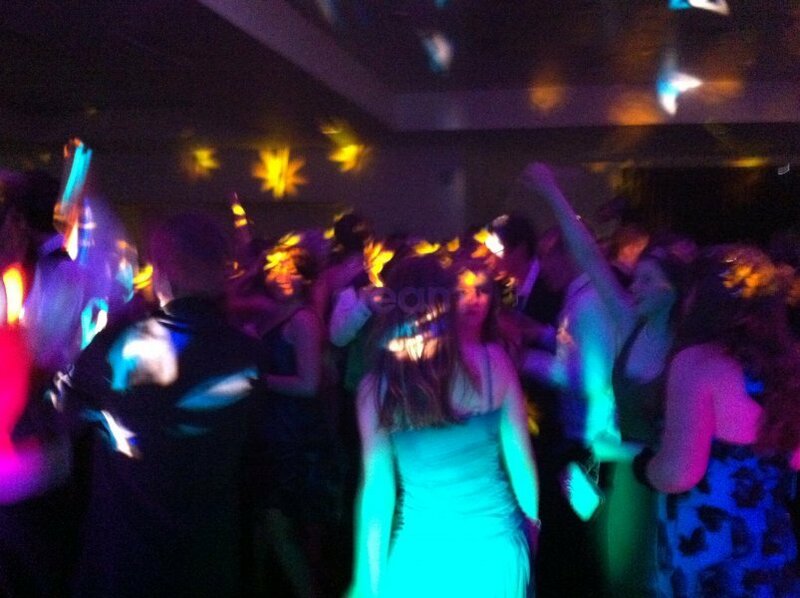 Don’t worry if you have large numbers at the party, we have sound and lighting equipment to cater for all occasions. 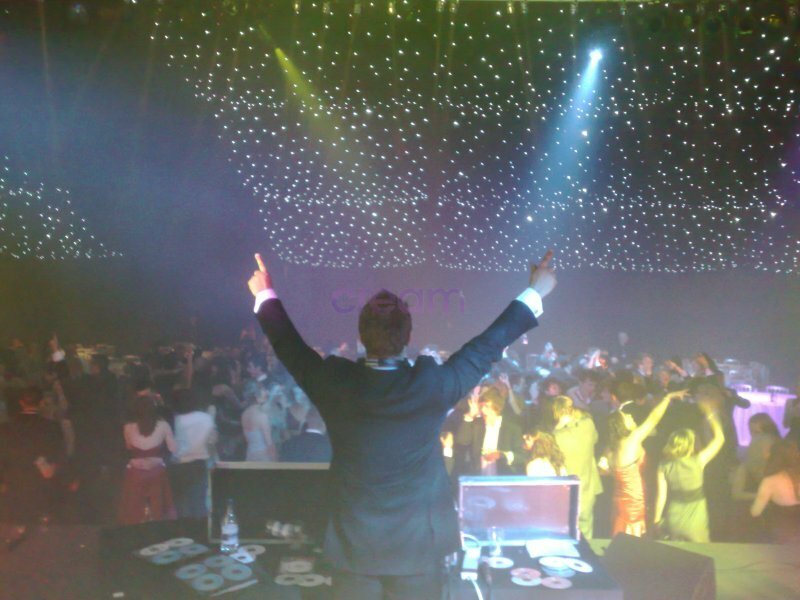 All requests are welcome on the night, we even provide a service for you to upload your song requests ensuring that we have them on the night! 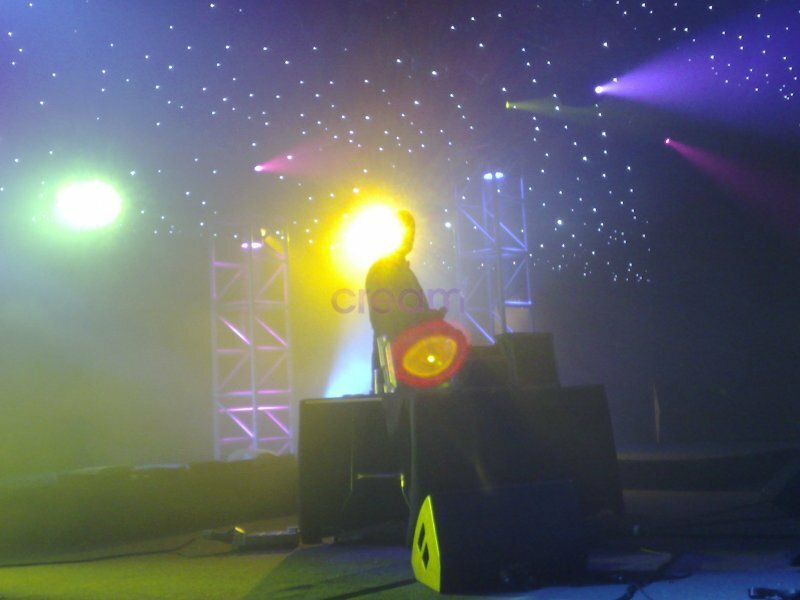 You can be confident booking your event with Cream Entertainments.